EXTRA DATE ADDED! Of all the performances to emerge from Ireland in the past decade, nothing has carried the energy, the sensuality and the spectacle of Riverdance. Experienced by over 22 million people worldwide across four continents and boasting a worldwide television audience in excess of two billion people - Riverdance is a truly global phenomenon. 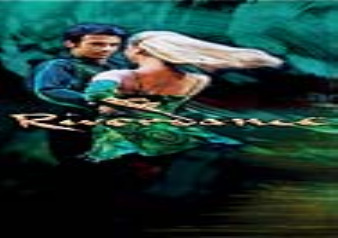 An innovative and exciting fusion of Irish and international dance, Riverdance propels traditional dance and music into the present day, capturing the imagination of audiences across all ages and cultures. This is the last chance for the UK to see the show rightly described by the Irish Times as "the original... the best" and experience the magic that is Riverdance!